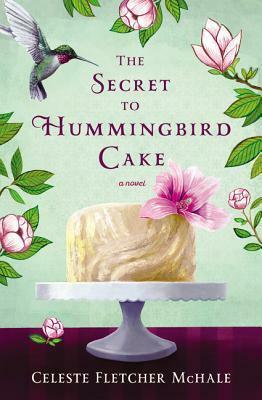 This novel is about friendship - the kind of friendship between women that anyone is lucky to find. Carri, Laine and Ella Rae have been friends since elementary school and now in their 30s they are faced with all kinds of adult problems. They live in a small town in the South where everyone knows all about what is going on in everyone else's life and there are all sorts of eccentric characters. The novel centers around their friendship - first whether or not Carri's husband is having an affair. If he is having an affair, Carri thinks that she should go ahead and have one too, just to pay him back but her friends convince her that is not a very wise move. After that there is a major health crisis of one of the members of the group. Along with the story, there are descriptions of scrumptious Southern food throughout the book. These characters really eat well. If you aren't hungry when you start this book, you will be while you are reading it! I loved all three of the main characters - I live in the South and I know people just like them. I laughed with them and I cried with them and I hated to see the book end. This is a fantastic book and I will definitely be on the lookout for future books from this author. This is a multi-generational novel about a Jewish family and a how a tragedy affects all of their lives through the years. 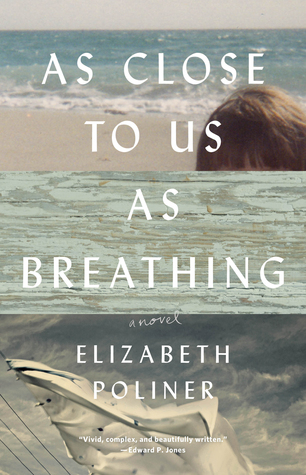 The novel begins in 1948 as the women and children of the family go to their cottage at the beach in Connecticut for the summer - their husbands only come up on weekends. The family consists of three sisters and their children. The reader is told very early on that a tragedy occurs that summer that affects everyone but it isn't until very late in the book that the tragedy is totally explained. The book switches back into history when the sisters were young and then into modern day when the children are grown up and we see how everyone dealt with the tragedy that happened that summer. I had a little trouble following all of the time changes and different stories but once I finished the book and saw the entire story and it all made sense, I appreciated the story and what the author was trying to do. I enjoyed the book and would read this author again. 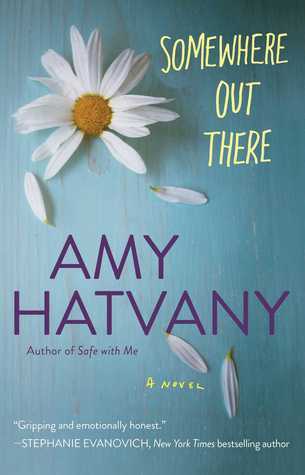 This is my first book by Amy Hatvany and after reading this, it won't be my last. The author has a real talent for writing believable characters who the reader cares about and understands and wants to see happy endings for. This was a fantastic book and once I started it, I couldn't put it down. Jennifer is a young mother with two small daughters. They are living in her car and she doesn't have money to feed them or take care of them. After some bad decisions that end up with her in jail, she agrees to sign away her parental rights hoping that they will have a better life. Forward 35 years, Natalie has had a good life with her adopted parents. She is married and has two children and a good education when her parents tell her that she has a sister that they never told her about. This is the story of her search for her sister and her birth mother. Will finding them make her feel more complete or will it create more problems in her life? Her search and the ultimate outcome of the search make this a compelling story. Get even more book news in your inbox by signing up for our newsletter: http://eepurl.com/mHTVL. 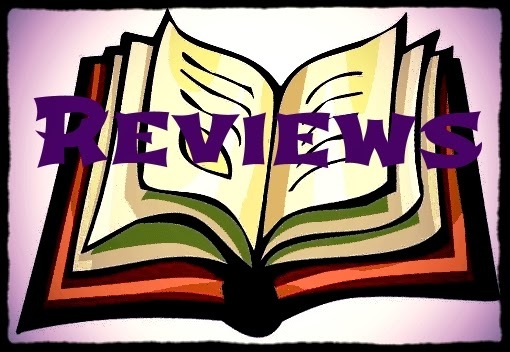 Free ebooks were provided for these reviews. Girl Who Reads is an Amazon advertising affiliate; a small commission is earned when purchases are made at Amazon using any Amazon links on this site. Thank you for supporting Girl Who Reads.